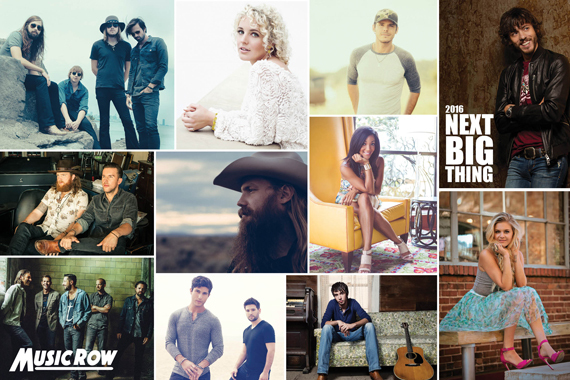 MusicRow is proud to announce today the 2016 Next Big Thing print issue. This year’s 11 Next Big Thing artists range from established hitmakers prepping their next moves, to newcomers ready to claim their turns in the spotlight. Be sure to pick up your copy of the print magazine here, or receive your copy with the purchase of a yearly subscription. 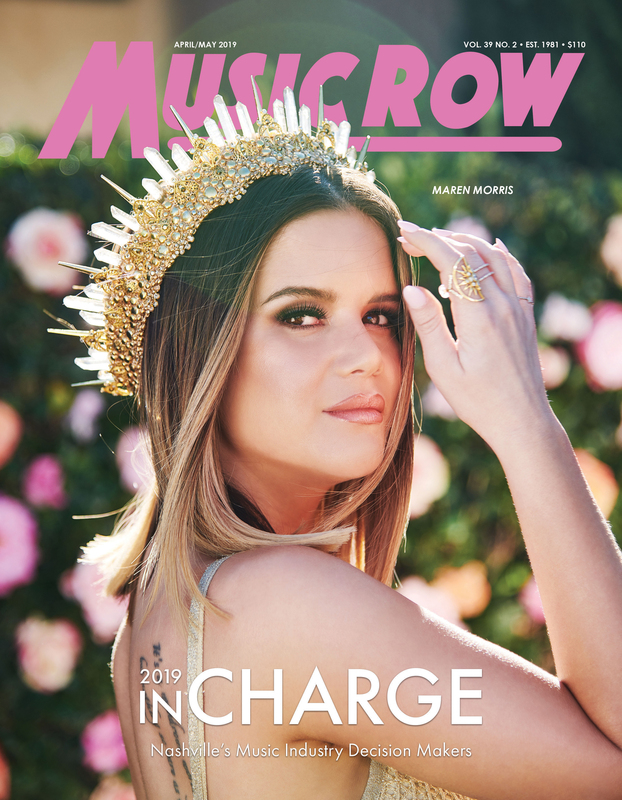 In addition to spotlighting artists as MusicRow‘s Next Big Thing, this issue offers exclusive editorial content including a Pentatonix/Cracker Barrel partnership, a spotlight on the burgeoning Nashville neighborhood of Berry Hill, and the video gaming industry’s foray into Music City. CMA-winning, Grammy-nominated producer Dave Cobb also sits down to discuss his successes with Chris Stapleton, Jason Isbell, A Thousand Horses and Sturgill Simpson.